The first day of Spring was ushered in with snow and hail, as it should be I suppose, just to remind us that Mother Nature holds the reins! We were glad to see Spring arrive, even if she came in a hail storm, for the thought of Spring gives us a fresh clean slate and we are just a bit closer to our favorite season of them all: Summer! Will the rivers have any water this year? We’ve been getting a lot of questions about our river’s water levels. 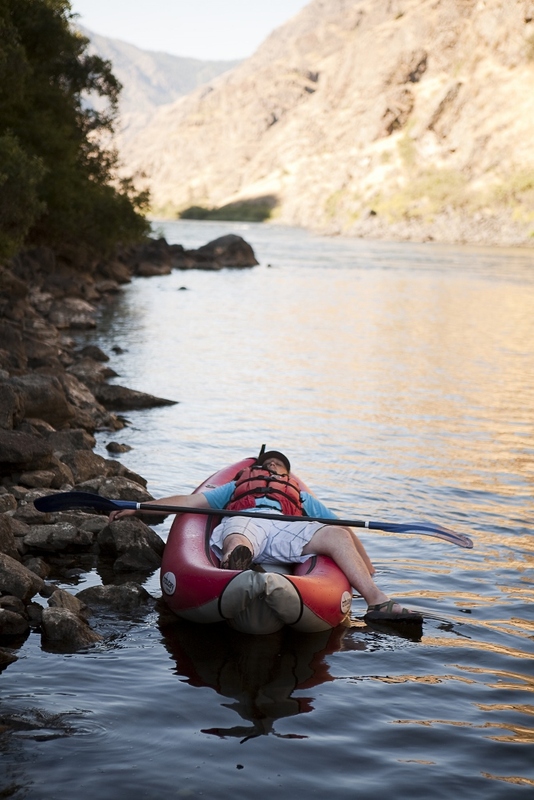 The drought in California has many people concerned about Idaho’s whitewater season. Don’t worry though, fortunately, Idaho is looking pretty good when it comes to water: Snow pack levels for the Selway River are 106% of normal, the Lochsa 93% of normal, the Salmon River 97% or normal, and the Snake River 109% of normal, according to NRCS Snowtel sites. So the answer is yes! Our rivers have plenty of water, it’s going to be a great year! Trip Advisor: we are now listed on trip advisor, so if you’ve done a trip with us in the past and want others to know how much fun you had, head on over to our page and leave a review, we’d love to hear from you! Or, if you just want to see what others are saying, check it out! 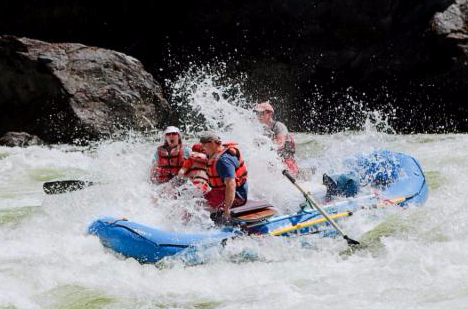 2015 is shaping up to be a busy season: America’s Rafting Company has been hard at work getting ready for our 2015 season. We’ve got a busy one on the books and need everything to be in tip-top shape for summer, read the list of our highlights below to find out what we’ve been working on. We are nearing completion of a new boat shop, the concrete has been poured, walls and roof are up, now we just need to hang some doors and move in! Yahoo. Coming Soon to a rafting trip near you: homegrown veggies! A new garden is in the making at the boathouse: seeds are started, berry plants are in the ground, onions and potatoes are going in this weekend! 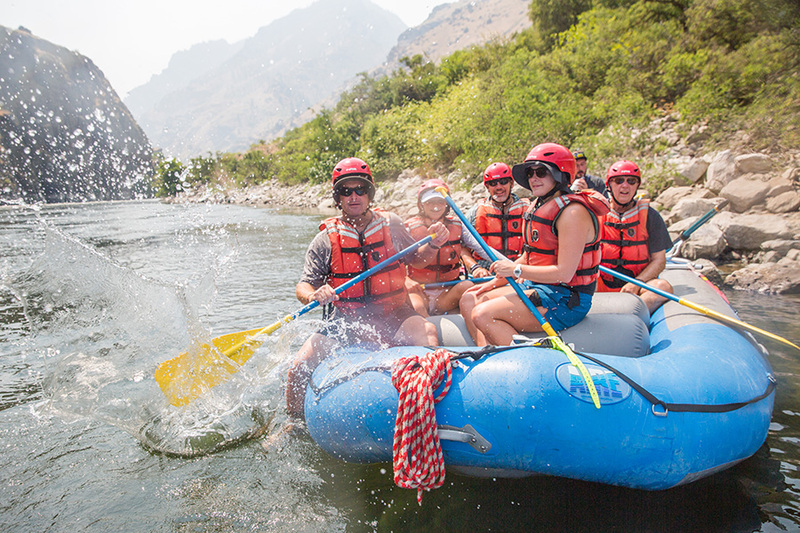 Gear and equipment updates: over the winter we have purchased a new 16′ raft and have plans to upgrade life jackets and get more inflatable kayaks before Summer! 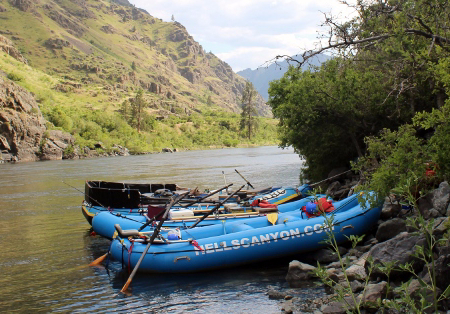 Later this month, we will head to Lewiston to attend an outfitters meeting with the USFS to find out what is planned for our river canyons this year. Those are just some of our current projects, what are you working on? Prime spots are still available! We still have spots available for this season, call today to reserve your spot. Remember, we only charge a 30% deposit for booking, the remaining balance is due 30 days prior to the trip!